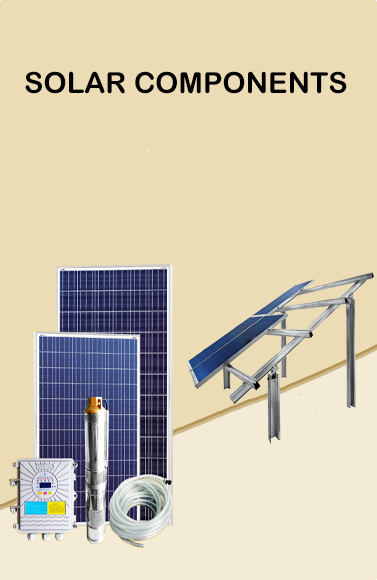 Solar powered appliances are clean, green and use the sun's free energy, and these products are must-have for a solar future. 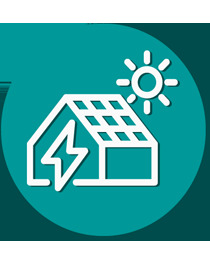 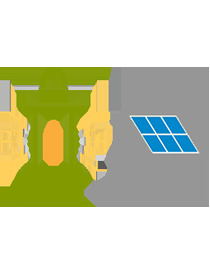 Awesome Solar Appliances available for homes at Solarclue. 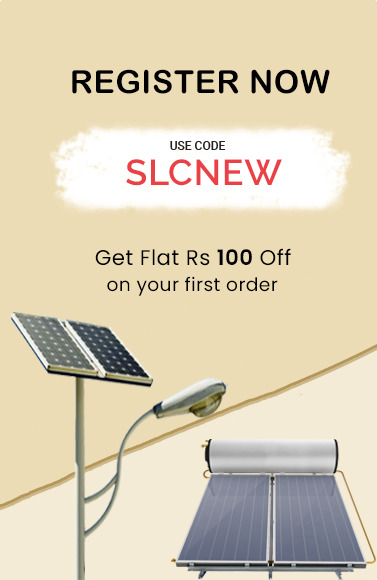 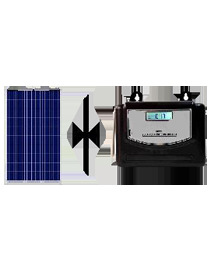 Buy Solar Fans, Solar Lanterns, Solar Water Heater at best price in India. 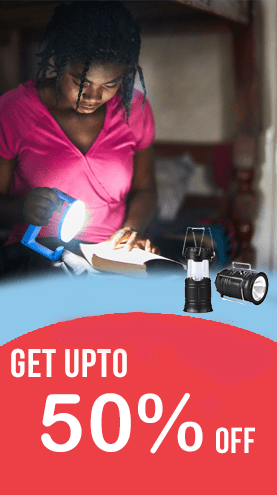 Save your money now.